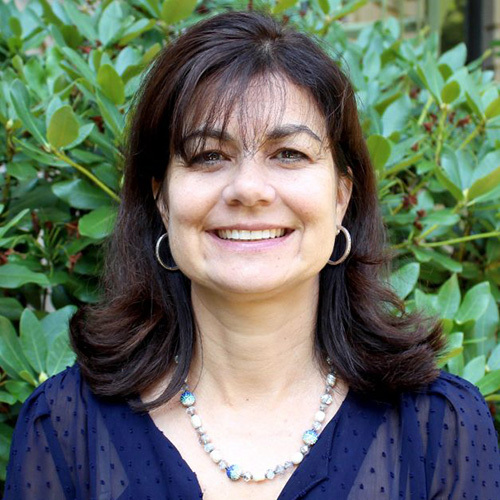 As senior project director, Serena Rajabiun has helped lead the MAI SPNS Peer Re-engagement Project, the Center for Outreach Research and Evaluation, and the PEER Center. She is currently the principal investigator for the Evaluation and Technical Assistance Center for the national initiative on Building a Medical Home for Multiply Diagnosed HIV Homeless Populations. Her work is informed by more than two decades of experience in the areas of maternal/child health and HIV/AIDS. She has been part of the Center for Advancing Health Policy and Practice team since 2002. Serena has been involved in a range of different U.S. and international public health initiatives. Her work at encompasses program evaluation, research, and training on health care services and treatment for adults and youth living with HIV. Previously, as the Maternal/Child Health Specialist for USAID’s Food and Nutrition Technical Assistance Project, she partnered with NGOs and governments in Peru and Bolivia to improve health and nutrition programs for mothers and children; Serena led related training and education programs in both English and Spanish. Tobias C., Rajabiun S., Franks J,, Goldenkranz S.B.,, Fine D.N., Loscher-Hudson B.S., et al. (2010). Peer knowledge and roles in supporting access to care and treatment. Journal of Community Health, Dec 35 (6): 609-67. Rajabiun, S.,, Rumptz, M., Felizzola, J., Frye, A., Relf, M., Yu, G.and Cunningham, W.E. "The impact of acculturation on Latinos’ perceived barriers to HIV primary care." Ethnicity & Disease 18, no. 4 (2008): 403-408. Selected to present at Boston University’s Center for Excellence and Innovation in Teaching conference in 2011. Has hiked in nine US national parks, and counting.